UXBRIDGE - Accelerated Mailing and Marketing (AM&M), a leading direct mail and fulfilment provider, has expanded and modernised its print operation with the addition of two new Xerox machines. 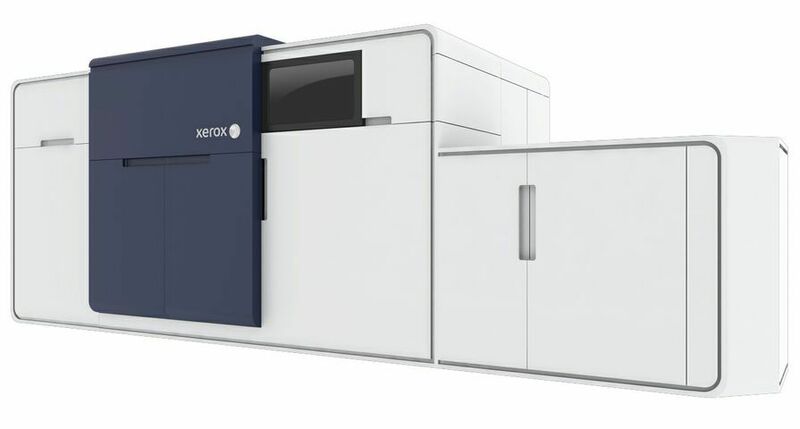 In a deal won by Xeretec, one of Xerox's largest partners in the UK, the Sussex mailing house's investment in a Xerox Nuvera 288 and Xerox DocuColor 8000AP is part of the company's strategy to improve its operations in order to work quicker, smarter and with enhanced output quality for its print and mail clients. To celebrate the success of AM&M's investment in Xerox digital technology, AM&M held an event in the middle of October in order to demonstrate its new digital capabilities and applications available to customers. The use of variable data, images and content is extremely important to AM&M's customers who are tailoring their direct mail campaigns to ensure maximum impact. With this in mind, Xeretec worked closely with AM&M to ensure that the best-fit technology was put in place to ensure fast-turnaround of impactful, personalised documents with enhanced output quality for its prestigious print and mail clients. "The recent customer event was set up to demonstrate to our customers AM&M's continued investment in new digital print equipment and what this means in terms of new opportunities for companies to communicate more effectively with the end user. The installation of Xerox print technology ties in with our traditional core values of excellent customer service and value for money. It has allowed us to maintain our market share in what has been a difficult period for the industry. This move is the first part of a five year plan to increase the company turnover by 75%," said Ian Cameron, managing director, Accelerated Mailing and Marketing. "Modernising and expanding our print capabilities whilst others look to downsize and decrease costs, leaves us perfectly placed to continue to grow the company. 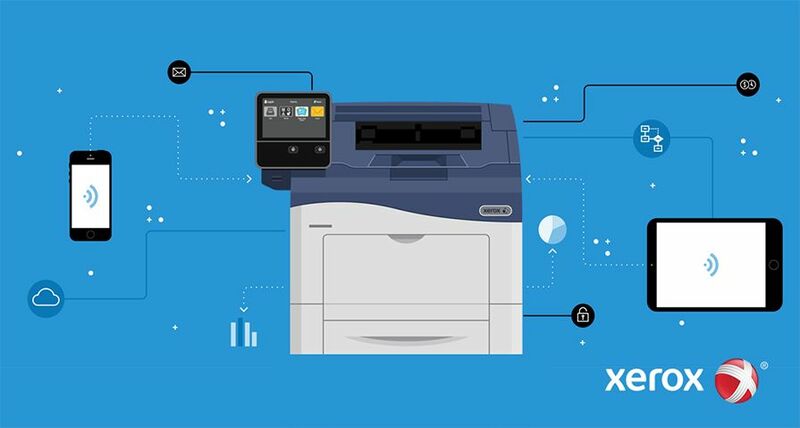 Enhanced capabilities provided by our investment with Xerox are central to our strategy." 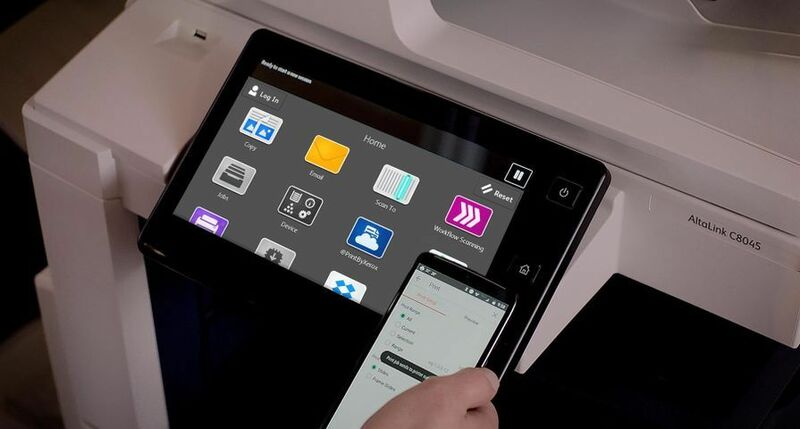 The new Xerox DocuColor 8000AP and Xerox Nuvera 288 boost AM&M's digital portfolio, which already includes DocuTechs and a Xerox DocuColor 6060, and will be used to produce high-quality monochrome and colour documents including annual council tax bills, newsletters, reference manuals and financial statements. 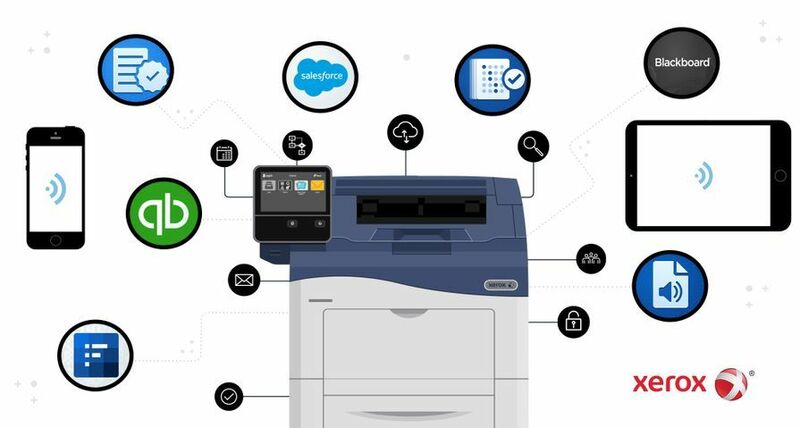 Machine downtime and print quality were two of the crucial areas that needed to be addressed by the purchase of new digital print equipment. 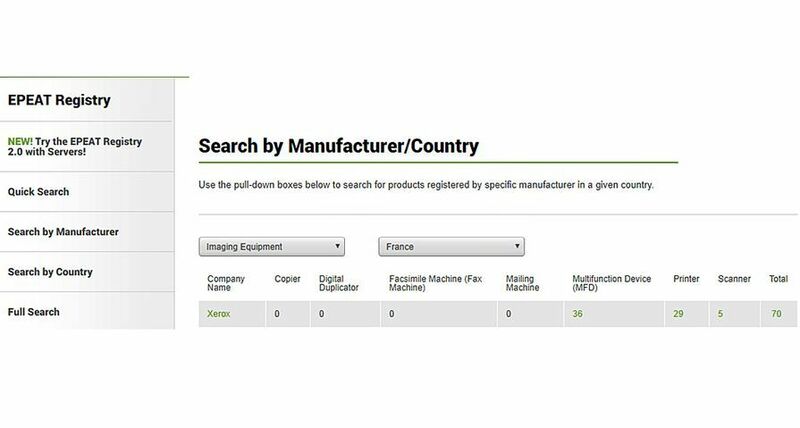 AM&M recognised that Xerox was able to provide market-leading machines that could successfully deliver against these criteria. 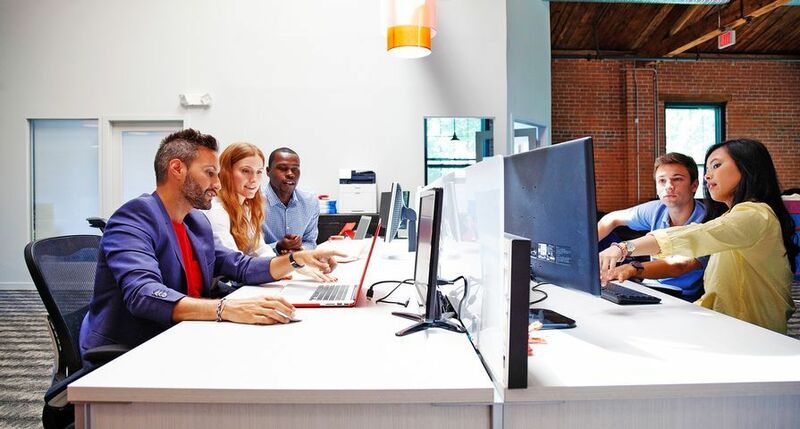 The installation of the Xerox Nuvera 288 will boost Accelerated Mailing and Marketing's print product capacity by approximately 30%, giving AM&M greater flexibility in the scheduling of job requirements and the ability to react quickly to urgent orders. 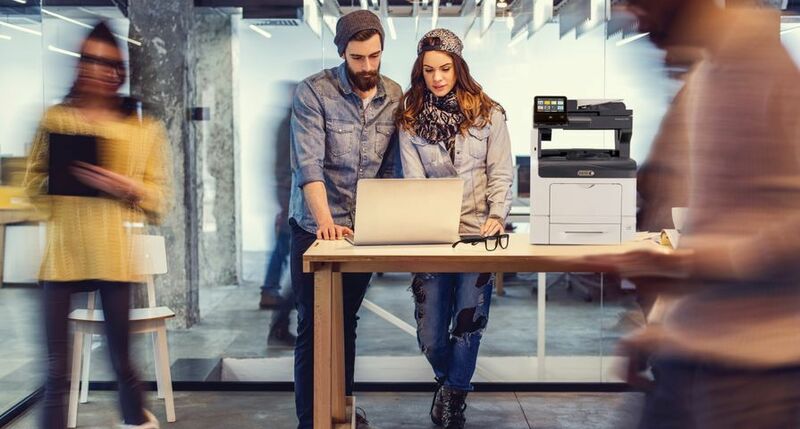 The Xerox DocuColor 8000AP will deliver a significantly enhanced quality of colour print that is comparable with litho-printed documents, therefore equipping AM&M with the capabilities to handle a greater range of job requirements. Peter Taylor, director, Production and Graphic Communications, Xerox UK added, "The outcome of this print equipment refresh is that AM&M now has the very latest digital print equipment that can be used to deliver value-added applications, such as personalisation and transpromo, to its customers. 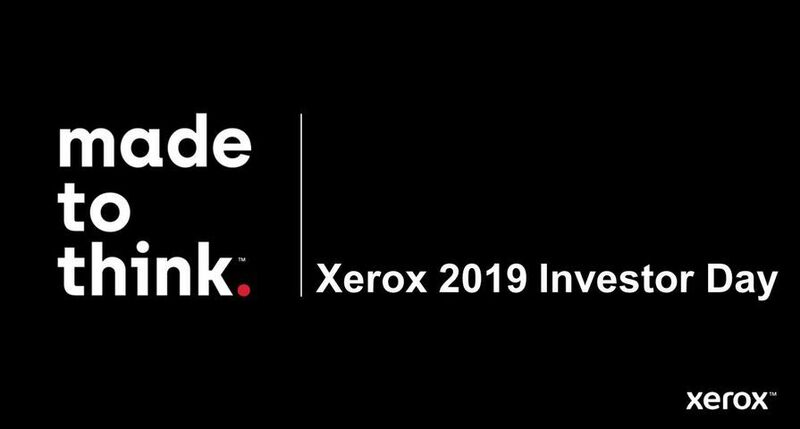 As the same time, the Xerox Nuvera and DocuColor machines have increased AM&M's capacity, therefore allowing the mailing house to re-allocate resources, free up production for urgent projects and cater for inevitable changes and delays associated with print jobs."